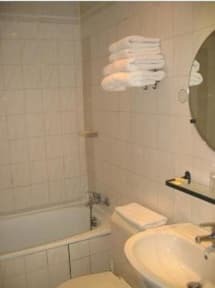 Hotel Floridor Etoile i Paris, Frankrike : Boka nu! The Hotel Floridor Etoile is a traditional and independent hotel, clean and welcoming, located in the Avenue des Ternes, just near the Champs Elyses Avenue, the Arc de Triomphe and the Palais des Congrs of Porte Maillot. 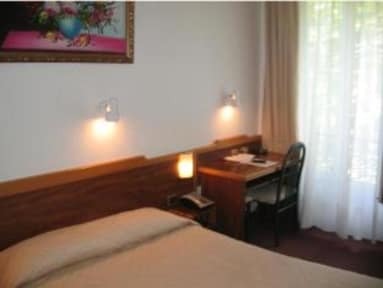 This 31 rooms budget hotel offers young travelers, students and tourists a pleasant comfort suited to their budget. The hotel also offers a continental breakfast served in the breakfast room or in your bedroom from 7:00 to 10:30 am, a front desk and Bar service open all day long, safe deposit box, free Wifi and Internet corner (payable), tourists informations, shoeshine machine and a luggage room.